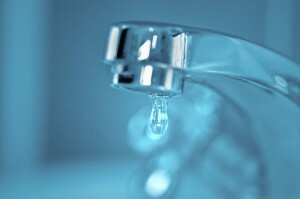 A complimentary home water test can detect impurities in the water flowing to your home in the Los Angeles, California, area. Even though your water might come from a municipal supply treated to ensure that it’s safe for you and your family to drink and bathe in, common additives such as chlorine can affect the way your water tastes and smells. Other contaminants, even naturally occurring ones, can leave residue on your sinks and counters and cause unnecessary strain on dishwashers and washing machines. At RainSoft, we have developed water softeners, whole-house problem-solving water filters, and drinking water systems that are designed to improve the water in your home, no matter what problems you may be experiencing with it. The path to better water starts with a complimentary home water test, available for your home in the Los Angeles, CA area. To get started, contact RainSoft today.